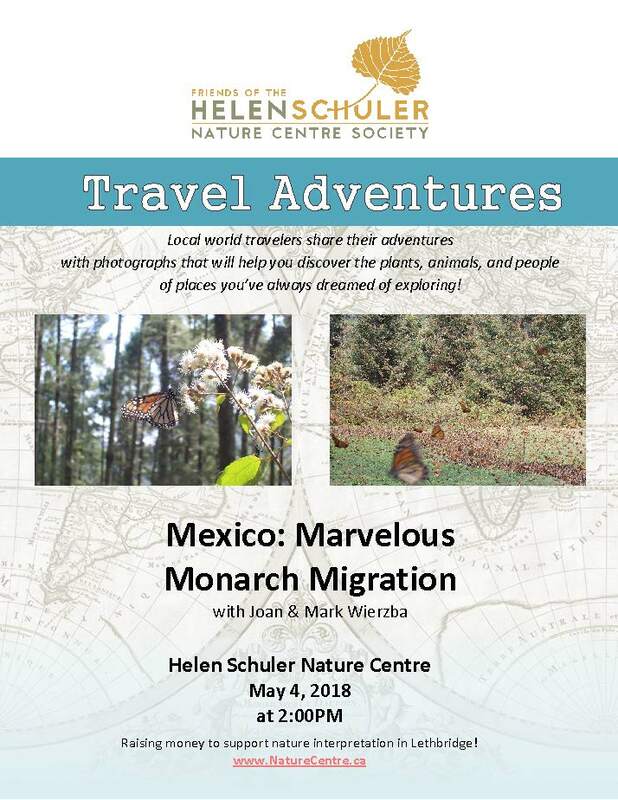 Notice is hereby given that the annual general meeting of the Friends of the Helen Schuler Nature Centre Society will be held at the Helen Schuler Nature Centre, City of Lethbridge at 7:00 pm on March 18, 2019. Wear sturdy footwear, dress for the weather, bring a water bottle, and bring a friend! Meet at 10 St West & University Drive for supplies (bags and gloves) and orientation at 7pm on Wednesday May 2 at 7pm. Hope to see everyone there!